The Dutch want clean energy, and they’ve made that abundantly clear when 886 citizens sued their government to reduce CO2 emissions; as a result of that, something completely unprecedented (and very exciting) happened: a court in Hague ordered the government to reduce its emissions by at least 25% over the next five years. But then, things got even better: the government complied, and they’re already taking significant measures to achieve that goal. More recently, they’ve unveiled that Dutch railways will become 50% wind powered by the end of the year and 100% wind powered by 2018. 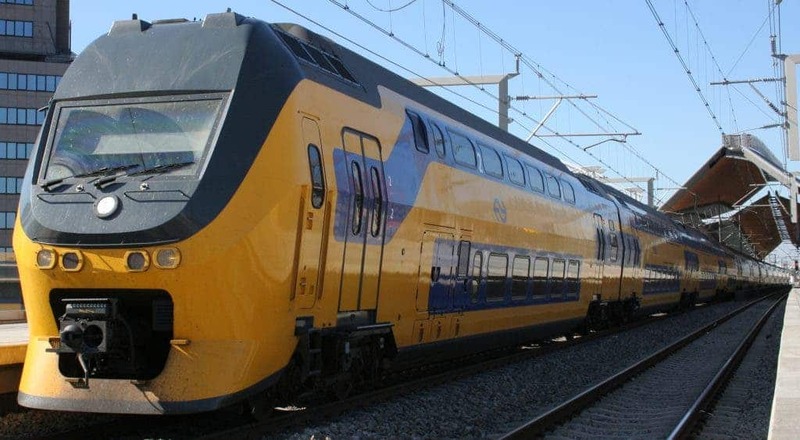 “If the Dutch railways sourced 100 percent of the 1.4 tWh of energy they needed each year from within the Netherlands, this would decrease availability and increase prices of green power for other parties,” he explained. Unfortunately, it may be a long time before other countries start adopting the model. Who knows – maybe it’s time for citizens of other countries to start suing their governments?